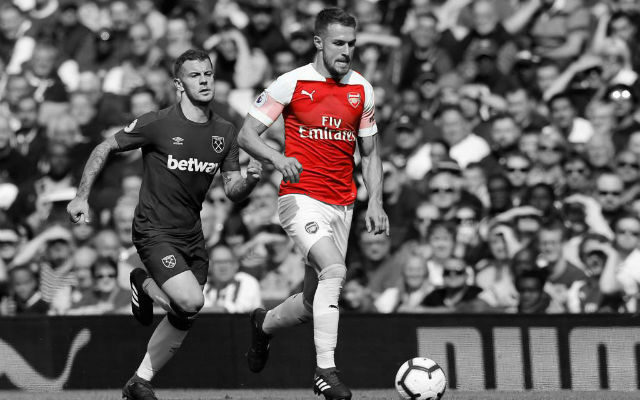 Unai Emery has spoken about Aaron Ramsey’s contract situation after the midfielder’s starring role in the derby (via Arsenal.com). 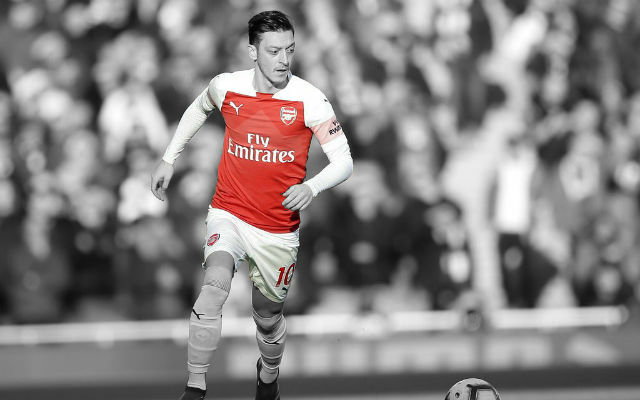 He was one of the standout players on the pitch after coming off the bench with some fans further questioning the decision not to offer Aaron Ramsey a new contract. 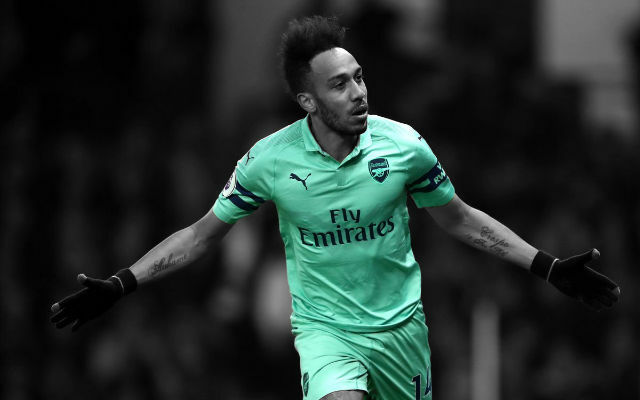 The Welshman grabbed an assist for Aubameyang and impressed but is set to leave the club at the end of the season when his contract expires. 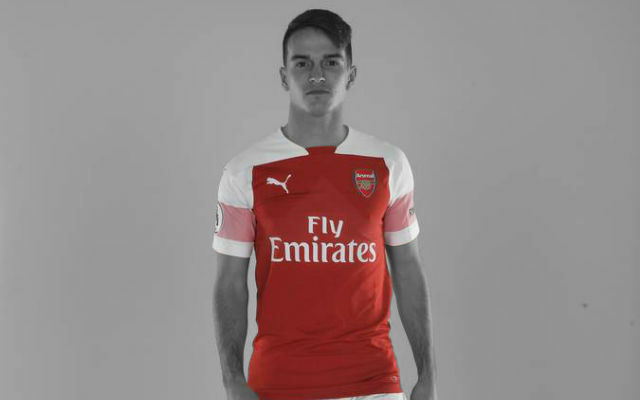 After the match, Unai Emery was asked about Ramsey’s contract and his situation as a whole. 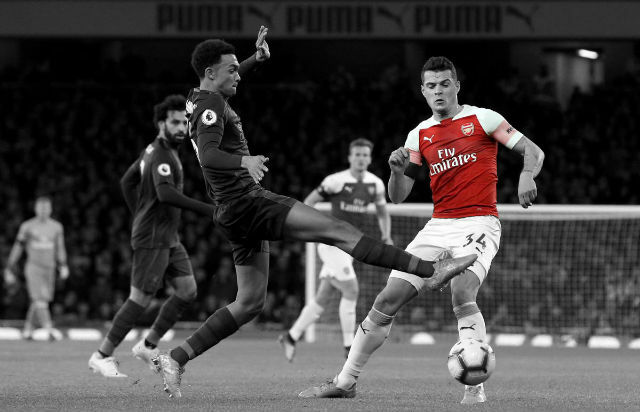 “I was thinking first about the first XI, then I was looking at the decisions, choosing the first XI with different possibilities,” Emery said after the match. “Aaron has chances to help us, either by starting the match or when the match is in the second half to play minutes. Above all today can be his day. Because it’s against Tottenham and he has experience of matches like today. Aaron Ramsey really impressed yesterday and showed his qualities. 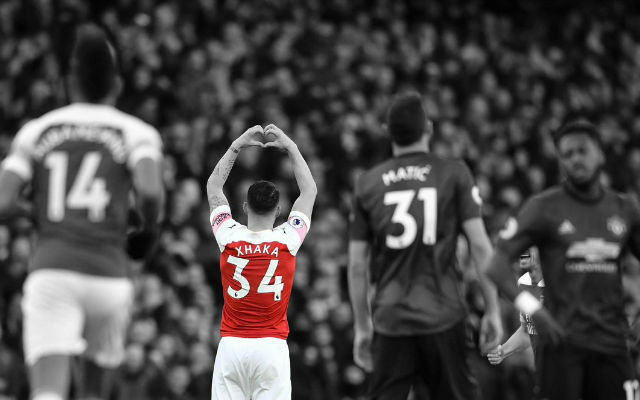 The Welshman was one of the best players on the pitch in the second half but one performance shouldn’t really affect the contract situation. 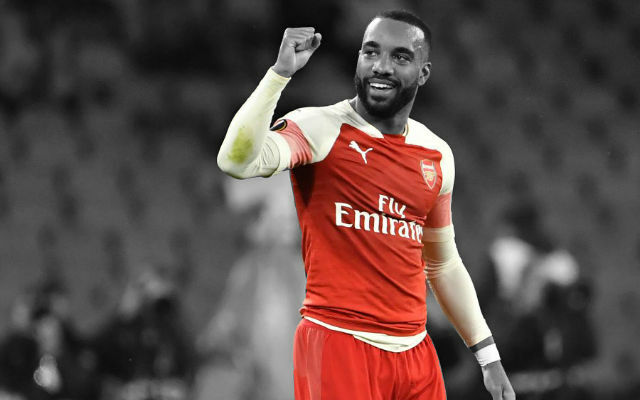 If he continues to play like this over the next few months then maybe then, the issue should be looked at by Arsenal.